Fanshawe College cares about your success. We know that online learning can have unique challenges and opportunities for learners, which is why we’ve developed this tool to help you assess your readiness as an online student. You will be asked to answer questions covering five categories (Self-direction, Learning Style, Study Habits, Technology Skills, and Computer Equipment). Based on your responses, we’ll provide recommendations and resources to better prepare you to be successful. This survey should take no longer than 10 minutes to complete. 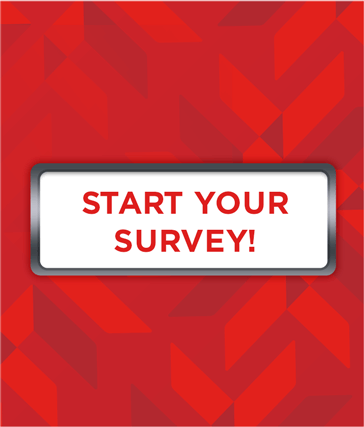 At the end of the survey, you will have the opportunity to email a copy of your results. To begin, please select the “Start Your Survey” button on this webpage. This online readiness indicator has been adapted and modified from the Online Learning Readiness Questionnaire by Penn State University and is licensed under a Creative Commons Attribution-Noncommercial-Share Alike 3.0 United States License.